Re-Animator is currently streaming on Netflix. These show notes will be updated. 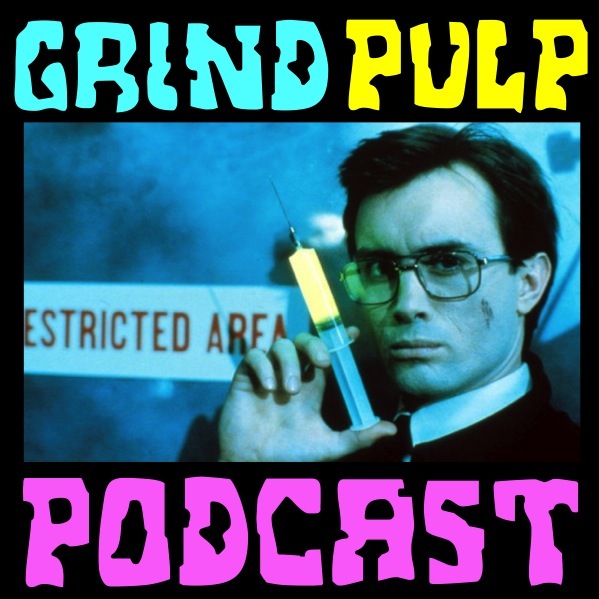 Grind Pulp Podcast Episode 08 – They Live!